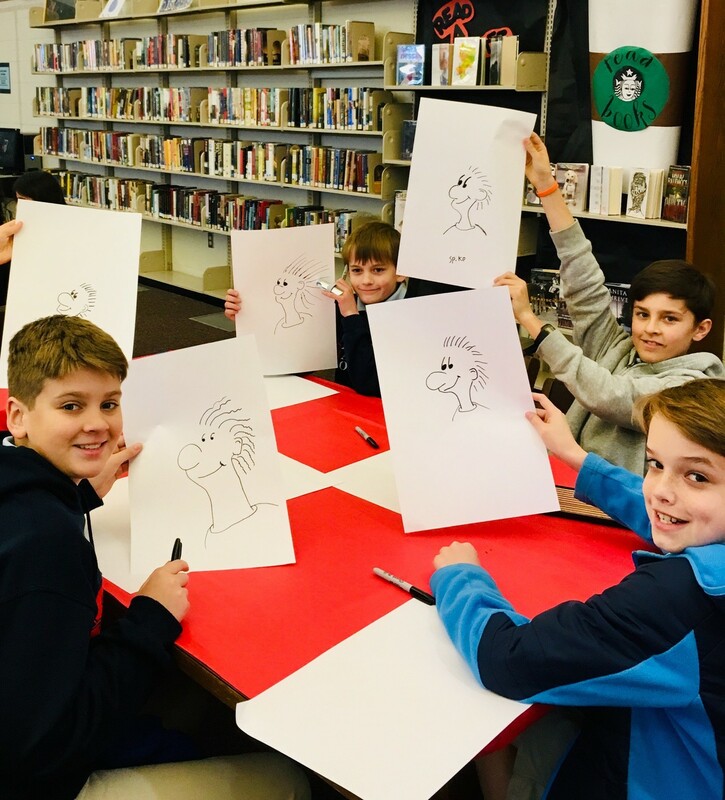 I didn't want to wait until after Spring Break to share all the exciting things that have been happening here at SMG, so please enjoy this Special Edition of the Trojan Times! 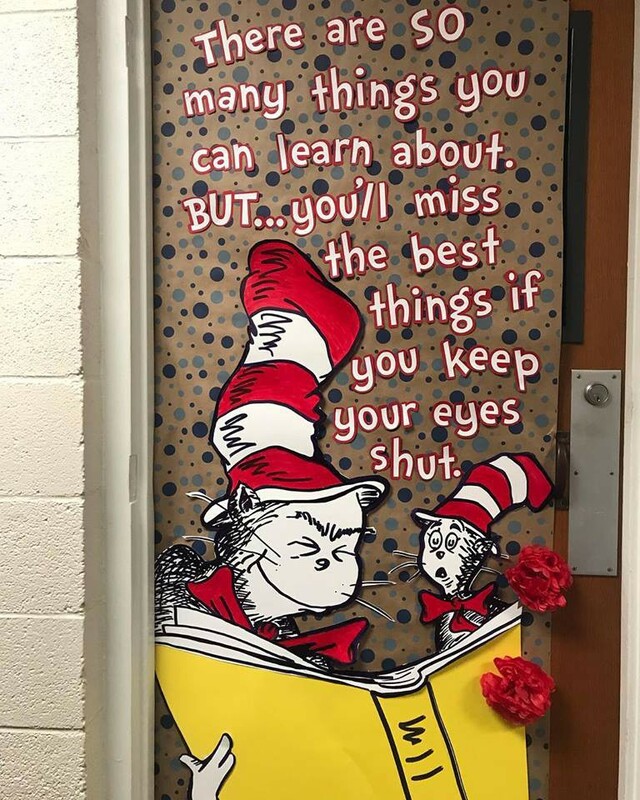 Remember to Spring Ahead this weekend! 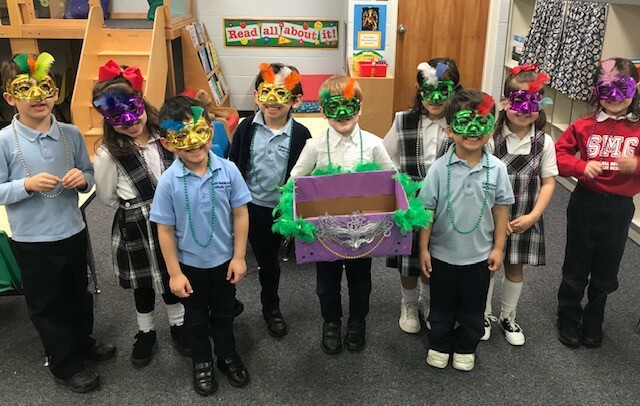 Luckily, we can sleep in a little to make up that extra hour we all lose this weekend--It's Spring Break--no school next week, March 11-15, 2019!! 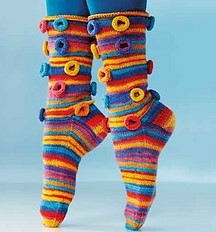 Have a wonderful weekend and a restful and fun week ahead. We'll see you back on Monday, March 18th! 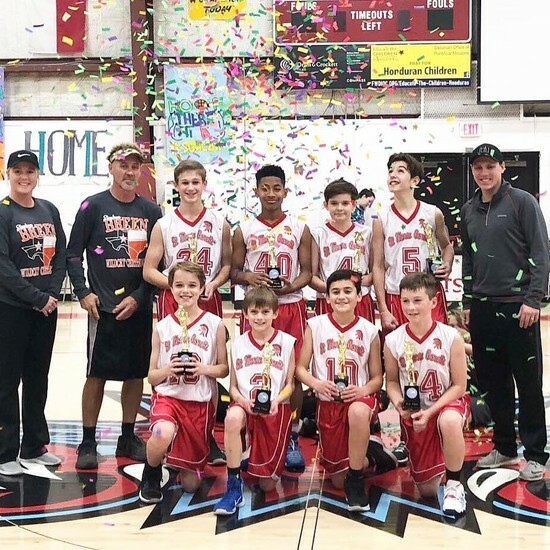 The diocesan basketball season has come to a close and several of our SMG teams came out on top! 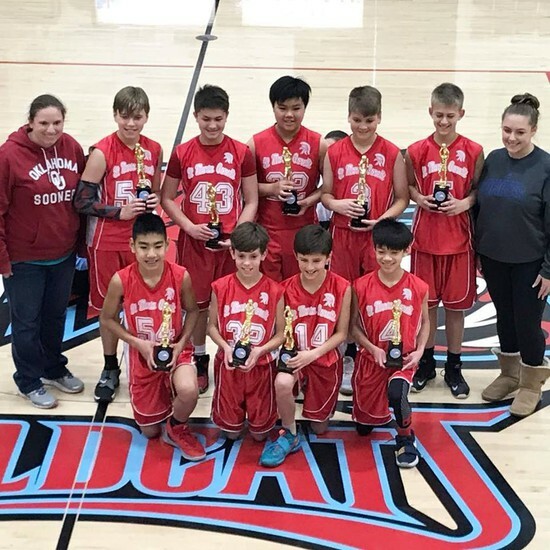 The 6th and 7th Grade Boys teams both won the grade-level Championship game in the Stephen Breen Wildcat Tournament that was held at St. Andrews. 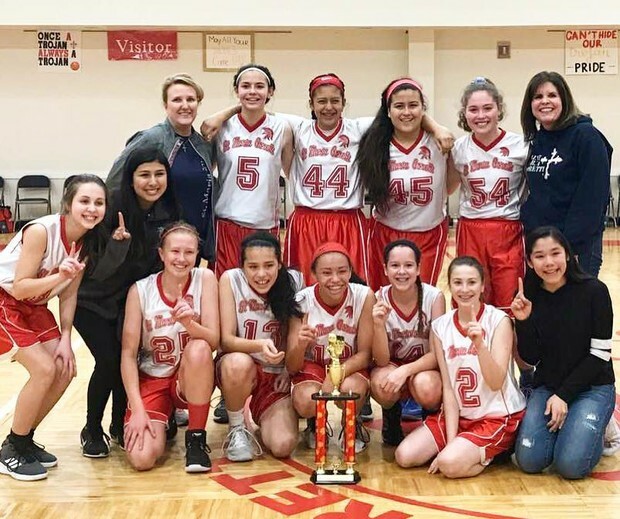 The SMG 8th Grade Girls won the Championship in the 8th Grade Tournament that was held the week of February 24th here at SMG. 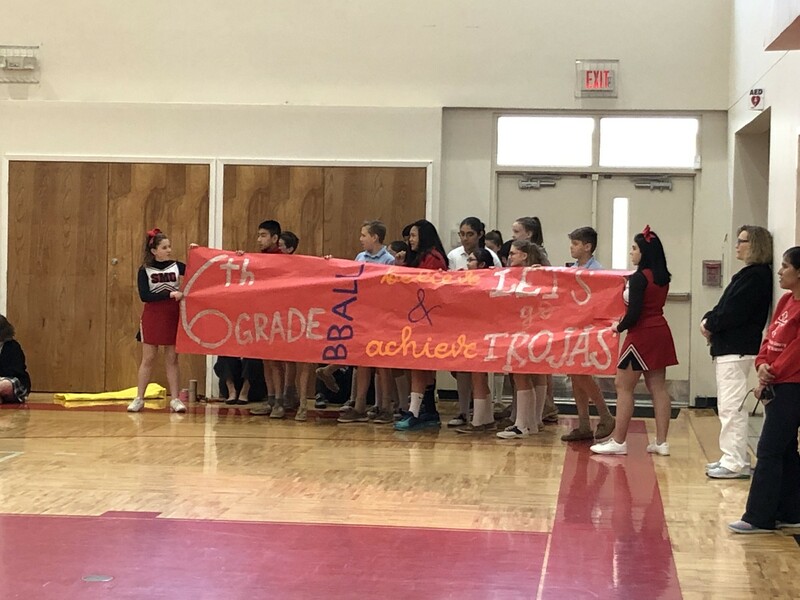 Congratulations to all of our basketball athletes for a job well-done this season! 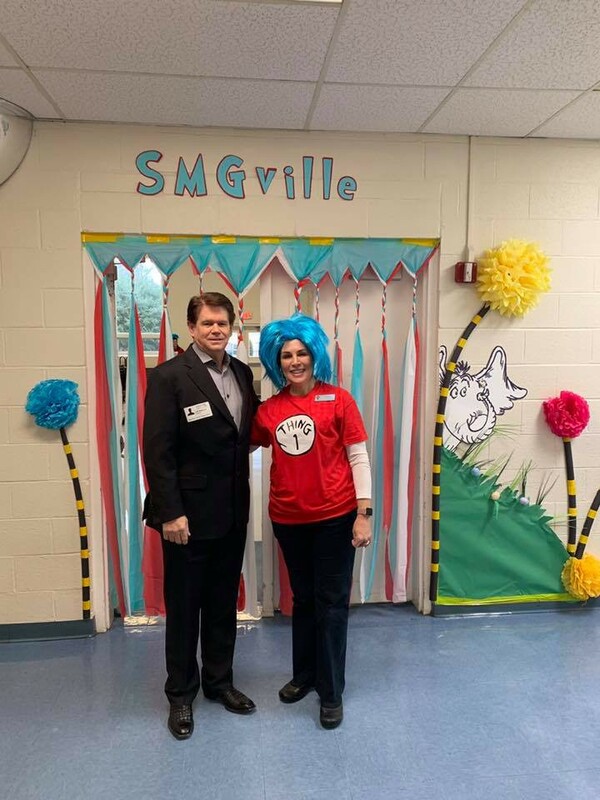 Arlington Major, Jeff Williams, visited SMG to help celebrate Read Across America and Dr. Seuss' birthday. 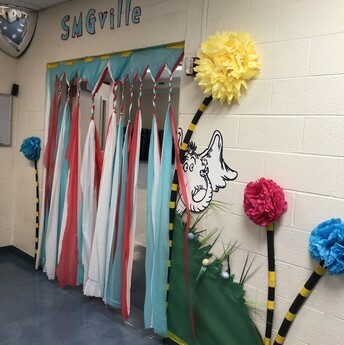 Students who participated in the 28 ay read along were entered into a drawing for SMG book bags and $10 Half Price Books certificates. Mayor Williams got into character by donning a red and white striped hat and reading a Dr. Seuss classic to the students: There's a Wocket in my Pocket. 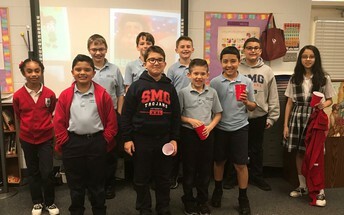 Following a rendition of Happy Birthday, students returned to their classrooms for a birthday cupcake. 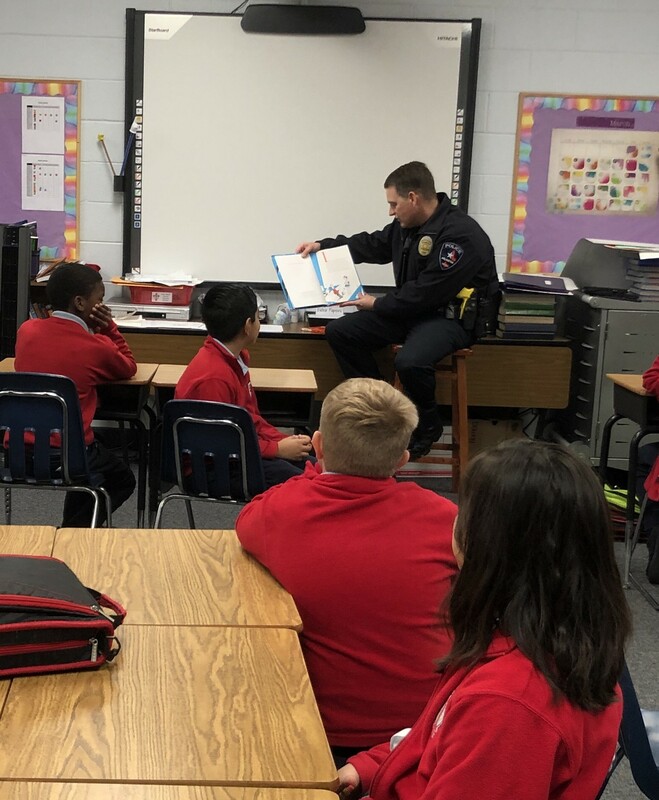 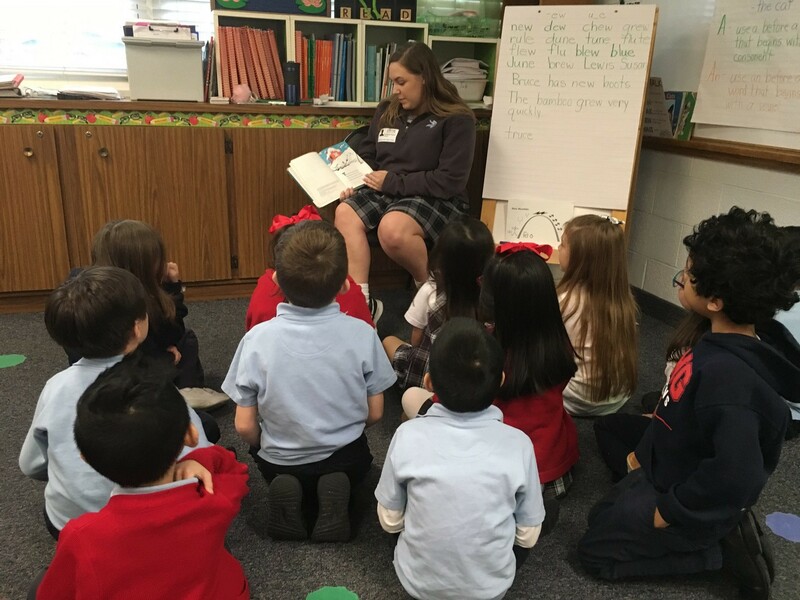 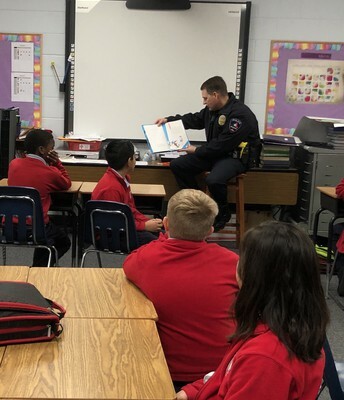 Nolan High School students got into the act by visiting classrooms and sharing the joy of reading with our students. 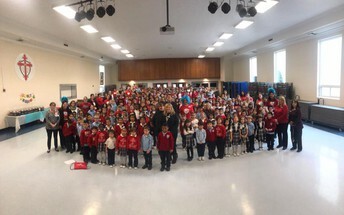 Second grade social studies classes are studying city government and actually elected their own mayors for the year. 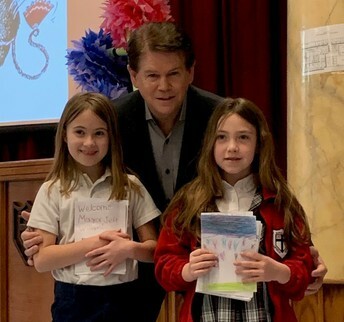 Mayor Catie Schmidt and Mayor Maddie Lane have an impromptu meeting with Arlington Mayor Williams. 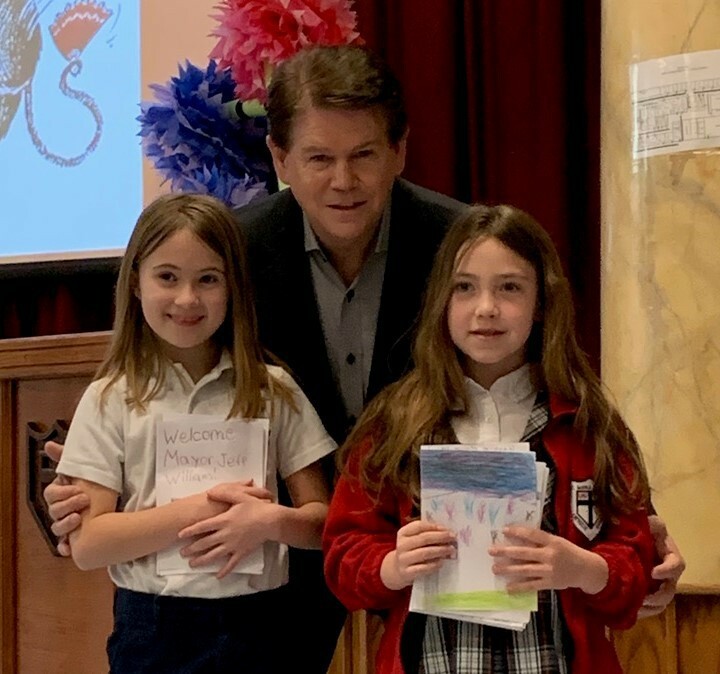 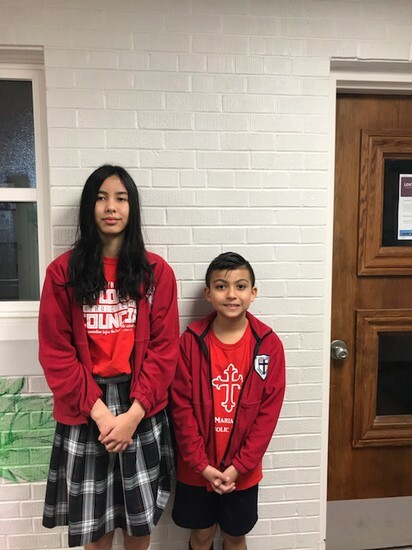 Congratulations to SMG students Kaitlin Crain and Kaleb Diaz for being selected among thirteen finalists in the Mission Childhood Association (MCA) Annual Christmas Art Contest! 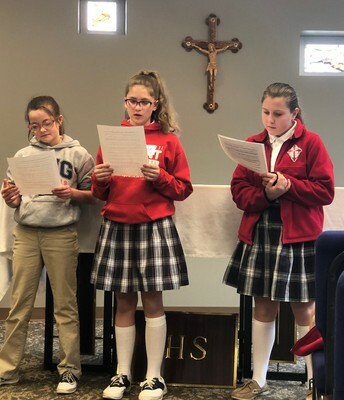 This year, over 300 entries were submitted from around the Diocese. Thirteen finalists are moving on to national level where only 24 winners throughout the United States will be selected. 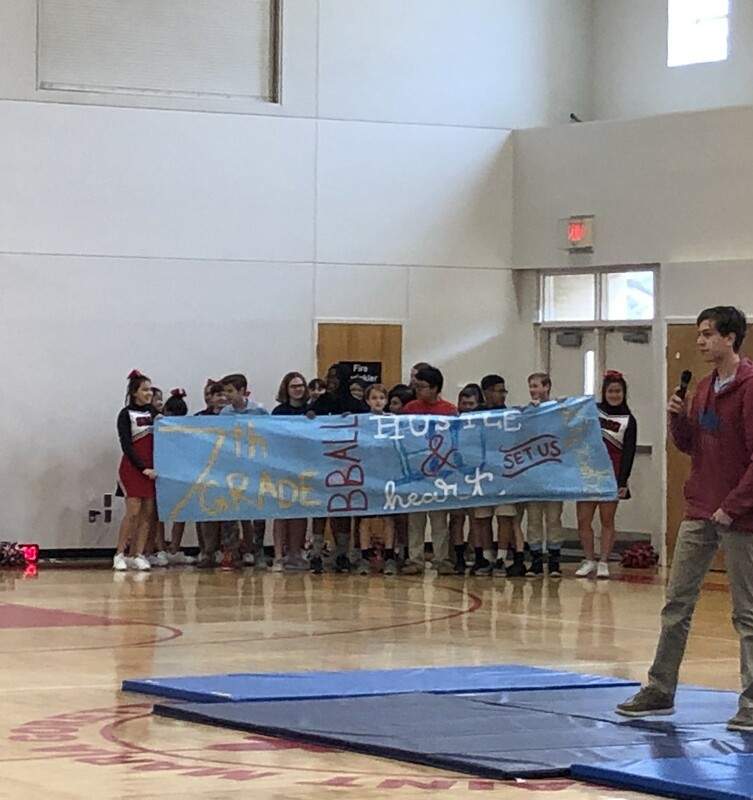 We will keep you posted on the outcome and wish Kaitlin and Kaleb the best of luck! 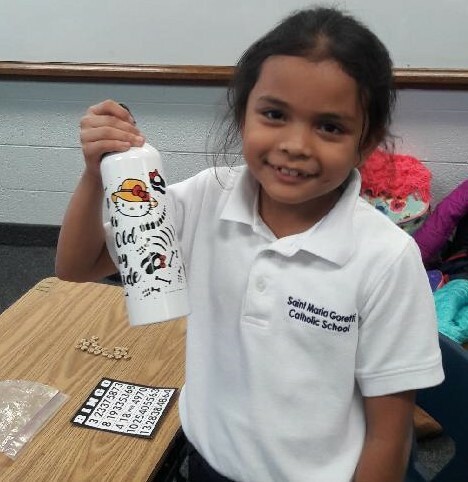 Second grade students enjoyed an afternoon of Bingo with prizes such as book bags, water bottles, and note pads. 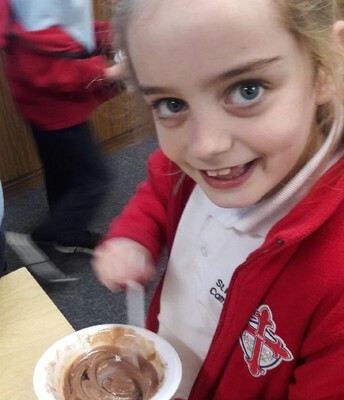 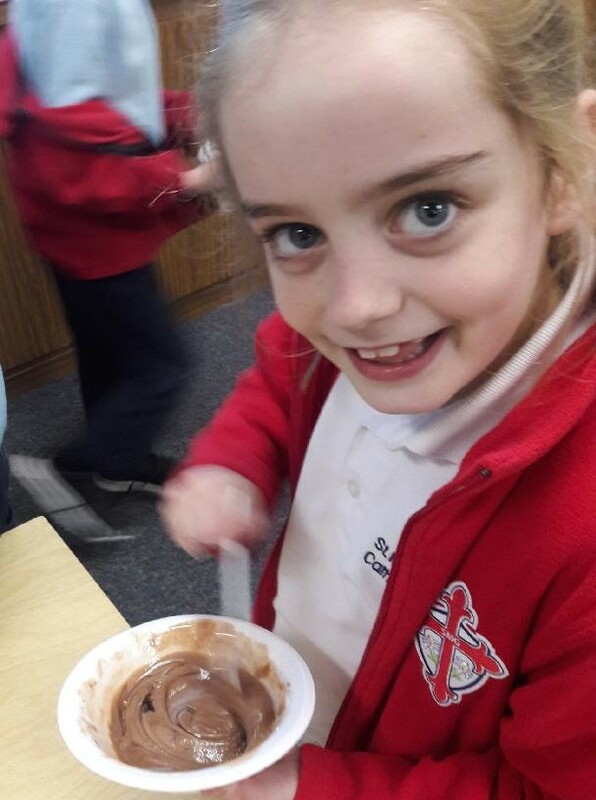 After creating delicious ice cream sundaes, students all left with a goodie bag. 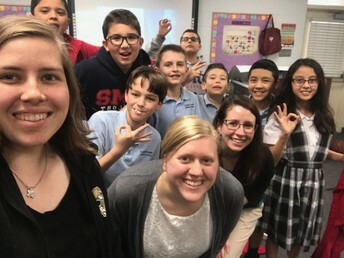 Fourth and fifth grade class outing - movie party. 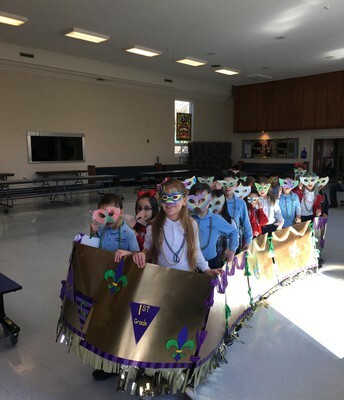 Pk4 through 5th grade students treated us to a true Mardi Gras parade complete with beads, masks, and floats. 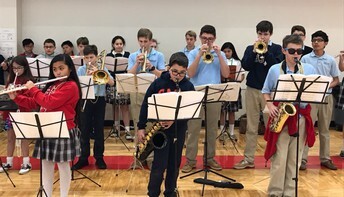 They were accompanied by the SMG band, lead by director Chris Cullen. On Tuesday, March 5th, the 6th Grade students from across the diocese visited Nolan Catholic High School for Vikings Live! 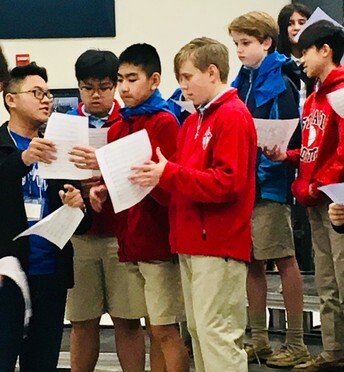 Fine Arts Day. 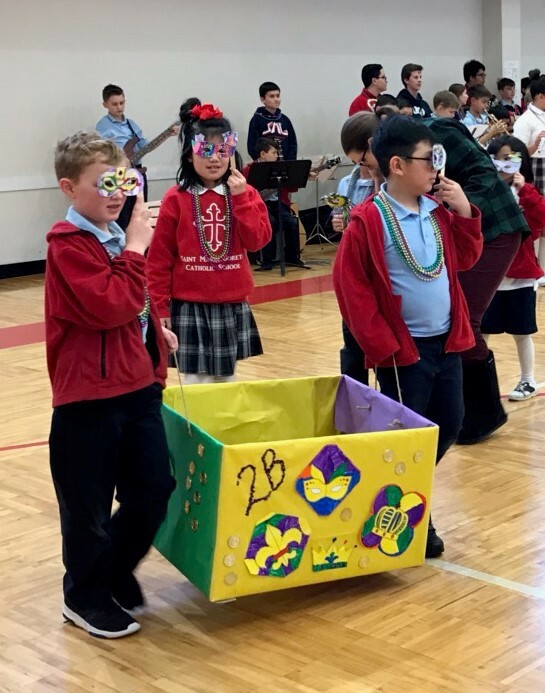 Students were treated to the theater performance of Tuck Everlasting, lunch, and spent the afternoon touring and participating in the various Fine Arts classes at Nolan. 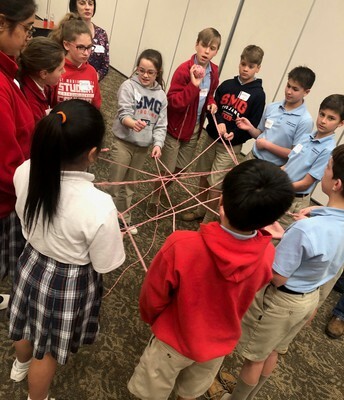 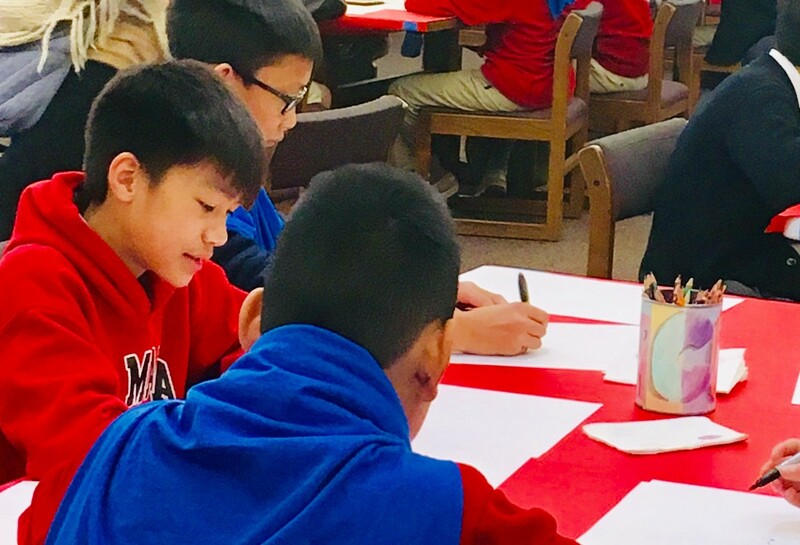 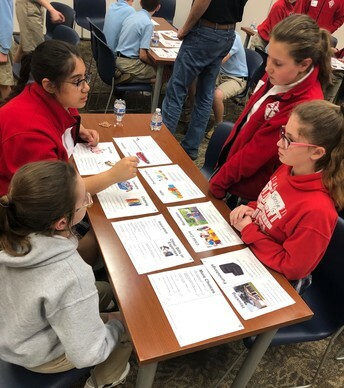 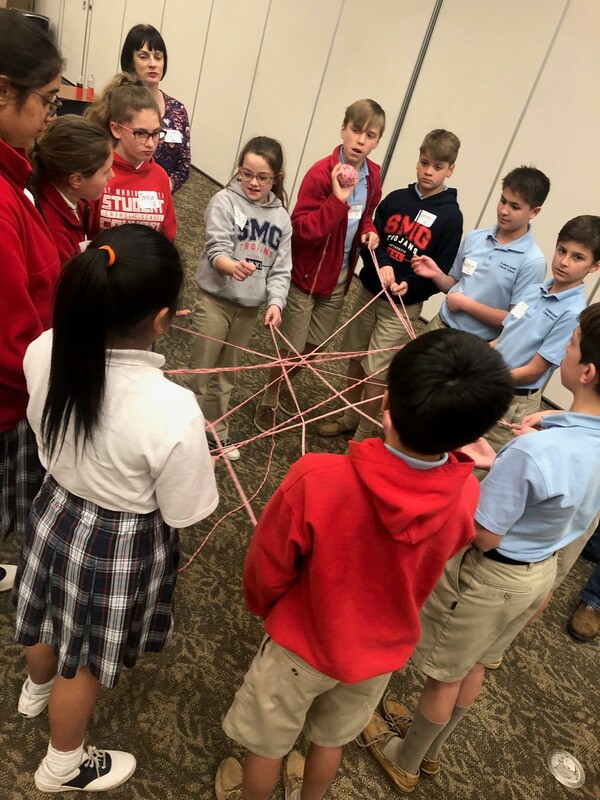 The theme of "Faith, Community, and Participation" governed the day as sixth grade student learned how families are relocated and serviced by Catholic Charities of Fort Worth. Teachers are required to attend periodic seminars to keep their certification current. 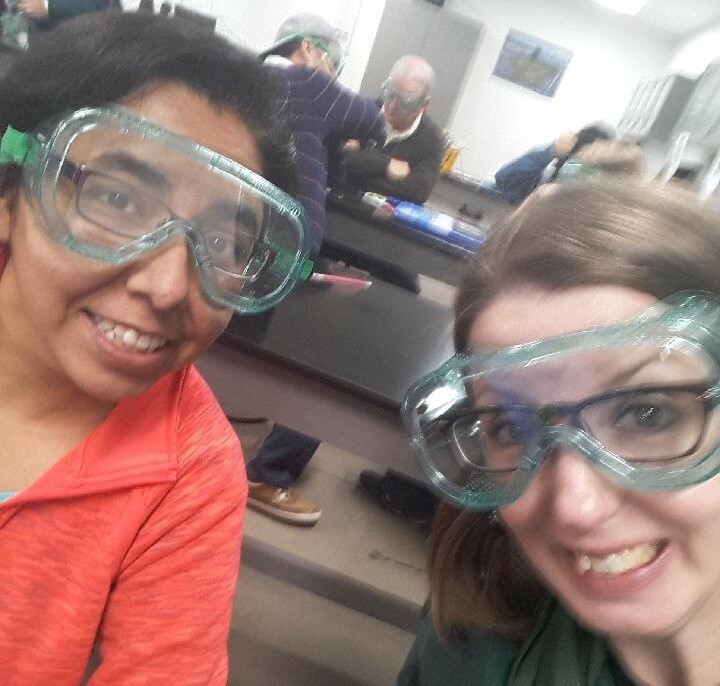 Second grade teacher, Miss Meurer and third grade teacher, Mrs. Gutierrez, attended science training over the weekend. 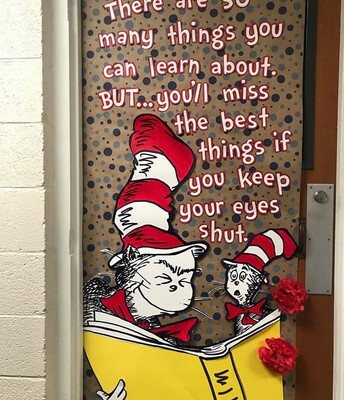 You're never too old to learn a thing or two! 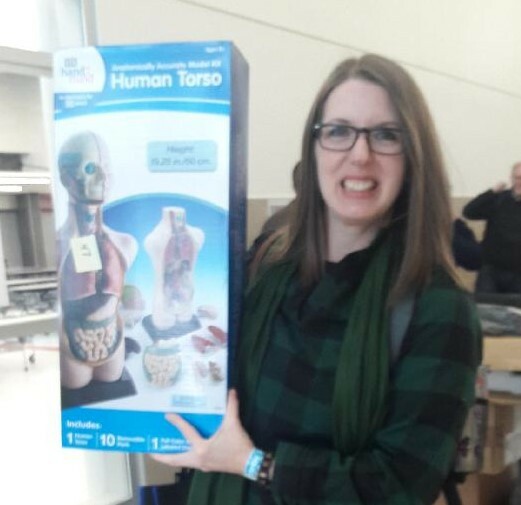 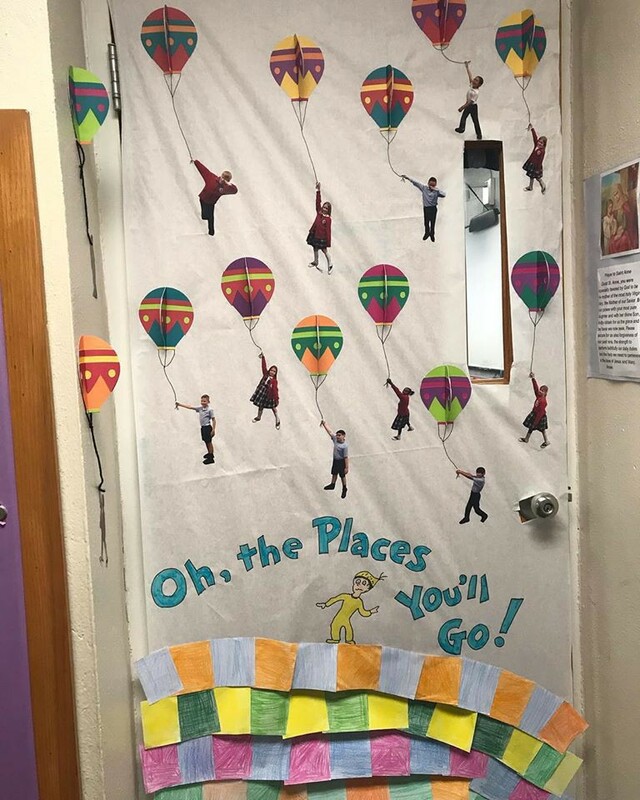 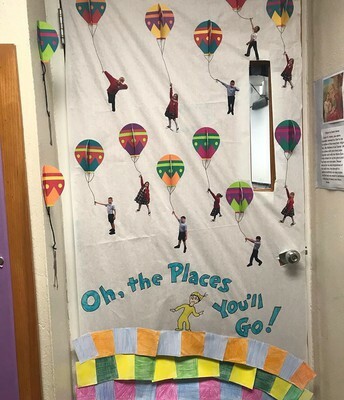 Bonus: Mrs. Meurer won a door prize to bring back to the classroom. 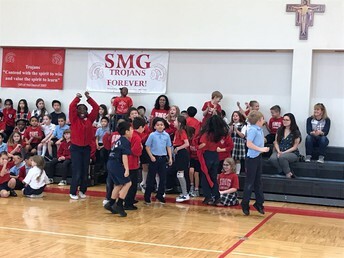 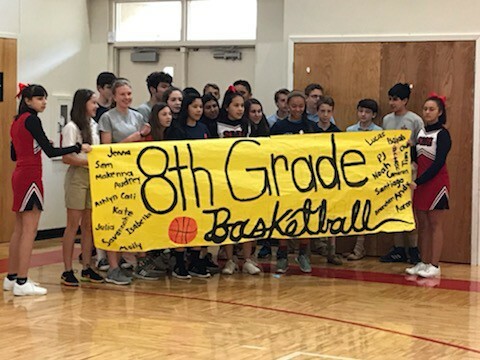 Under the supervision of Mrs. Paladini and Miss Meurer, SMG students celebrated our basketball season and kicked off spring break with an enthusiastic pep rally. 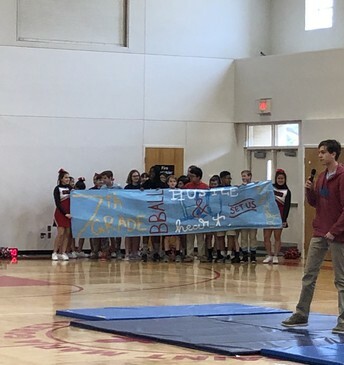 The official MC, PJ Zuelch, kept things lively as the 6th, 7th, and 8th grade cheerleaders entertained us with a special dance created and taught by Trang Vu and Emelia Marquino. 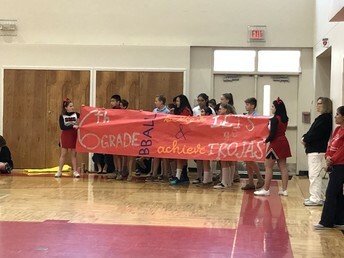 Spirit sticks were awarded to 3rd and 8th grade classes for their school spirit and energy. 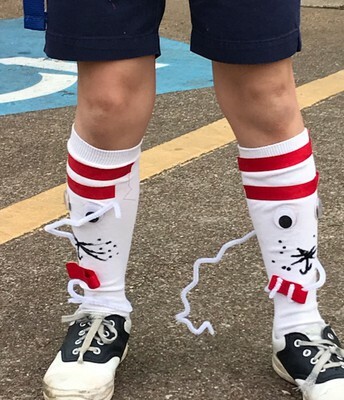 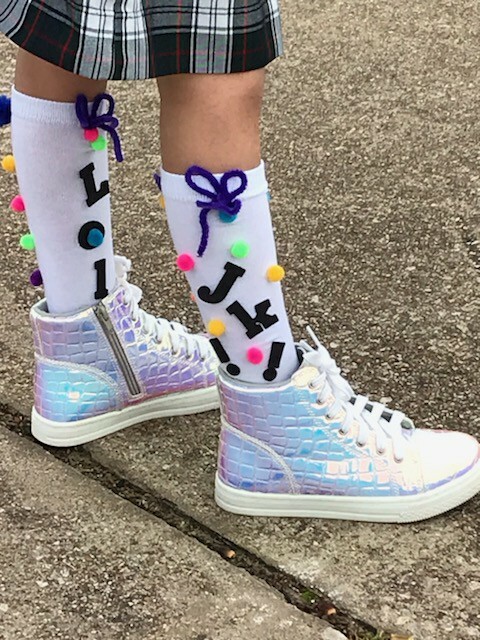 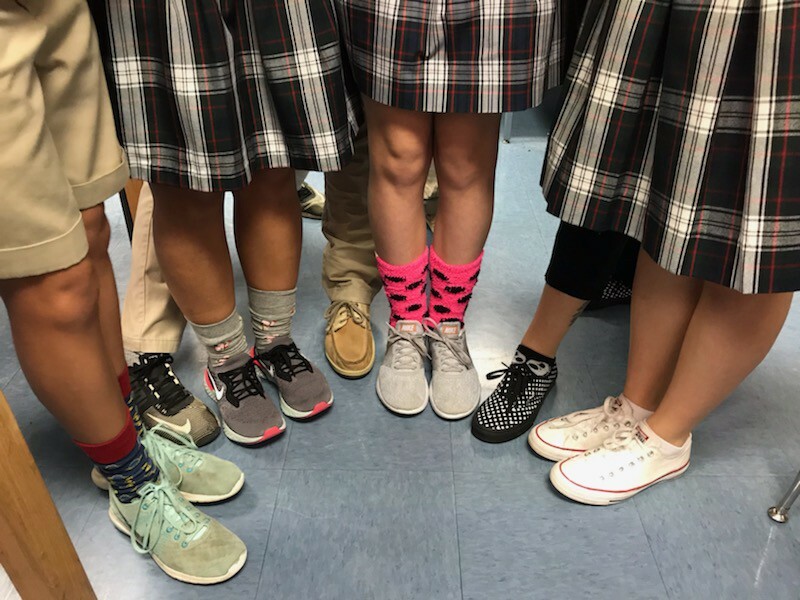 National Junior Honor Society members raised money by allowing students to wear crazy socks and shoes on our last day before spring break. 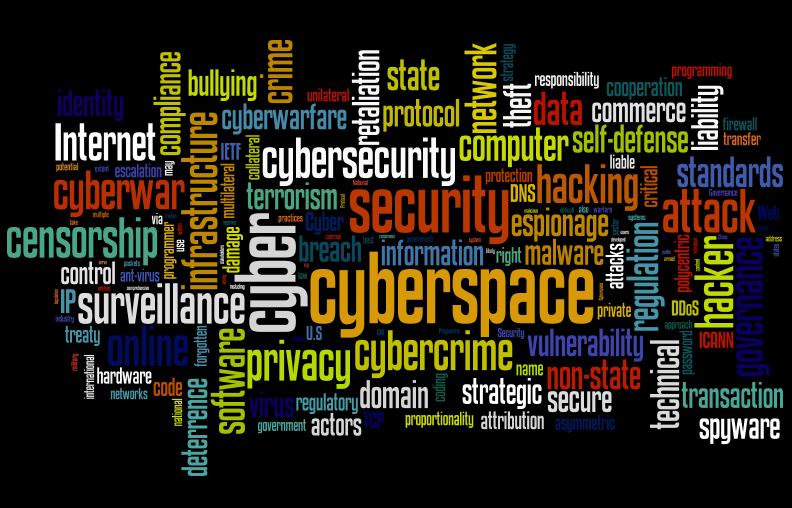 On Tuesday, March 26th we will have an FBI agent from the Cyber Crimes Division on campus meeting with our 7th and 8th Grade students in the morning. 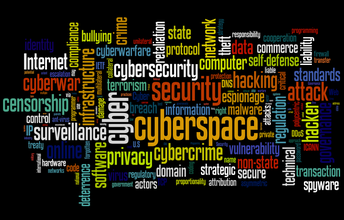 He will be discussing cyber safety, social media apps, and cyber crimes in a age/grade-level appropriate format. 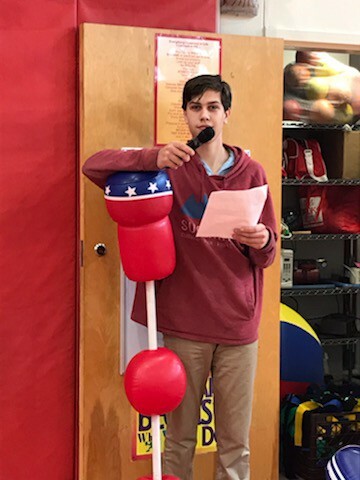 He will be giving a more detailed presentation to parents that evening at 6:30PM in the Cafetorium. 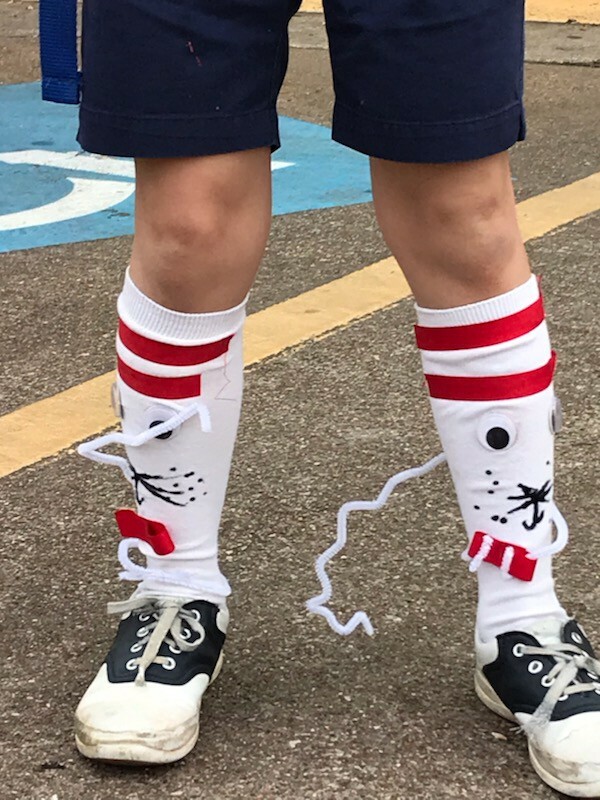 Because of the graphic nature of the information the agent will be sharing with parents, the evening presentation is for PARENTS/ADULTS ONLY. 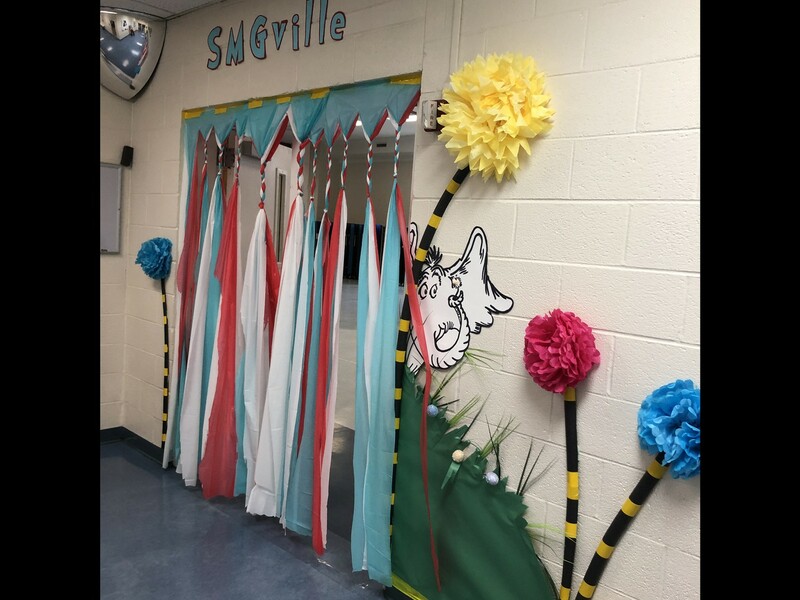 No Children or Students will be permitted to be in attendance. 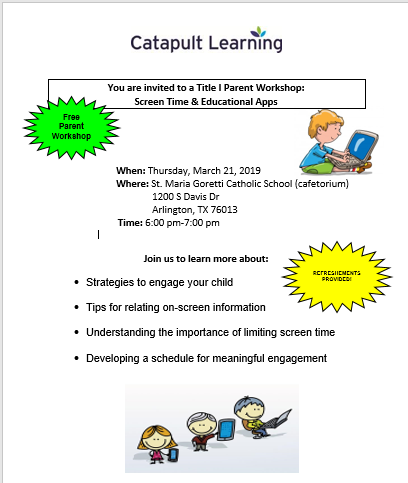 Please make arrangements for child care if you plan to attend. There are several Teacher Outings still available! 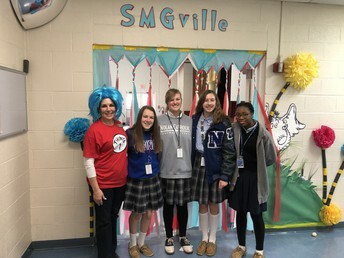 If you are interested in purchasing an outing for your student, please contact Mrs. Malloy in the school office smalloy@smgschool.org. 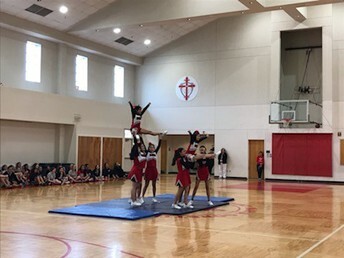 In addition to the class outings, please see information on the Trojans Cheer Camp below. 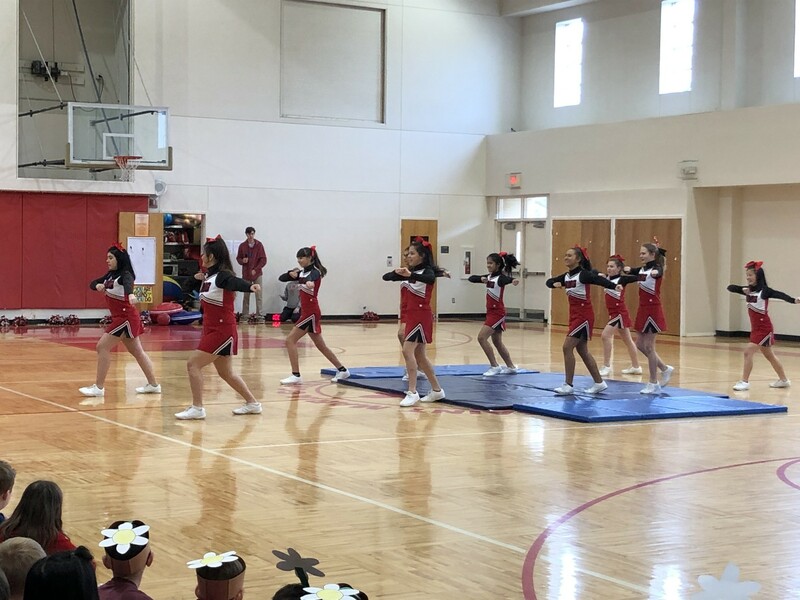 Ms. Meurer and Mrs. Paladini are sponsoring a cheer clinic for grades 1-4 on Saturday, April 27th from 10 a.m. to 12 p.m. Students will be learning a dance and a cheer taught by the SMG cheerleaders. They will perform the routines during the spring pep rally! Included in the day are a t-shirt, a snack, and a great time! 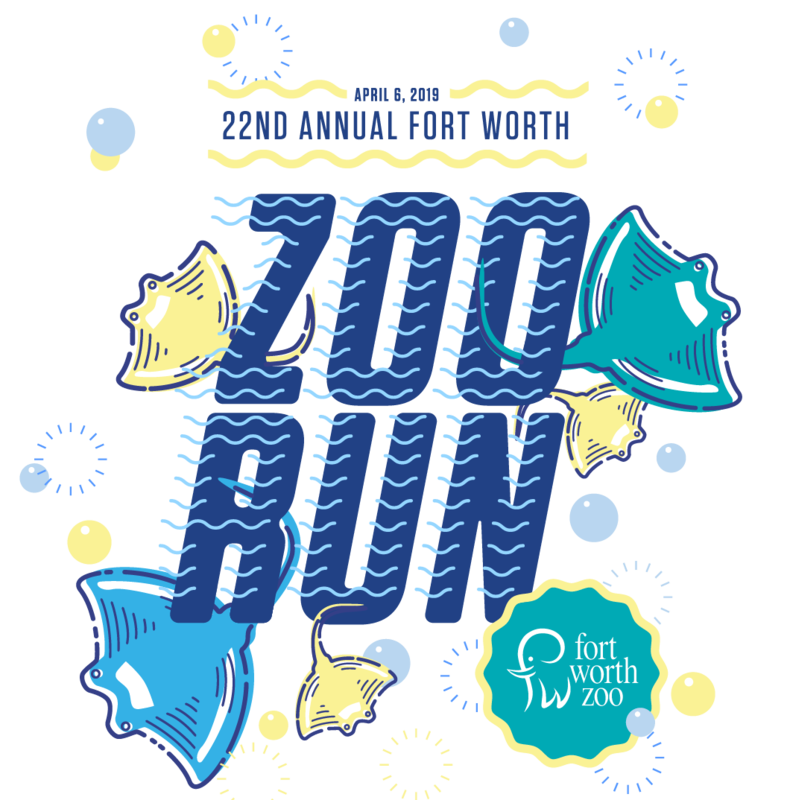 The cost is $25 and there are 5 spots still available for purchase. 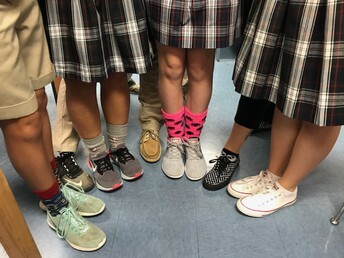 We are ready for Spring and ready to RUN! Join our team as we run at the Fort Worth Zoo Run. 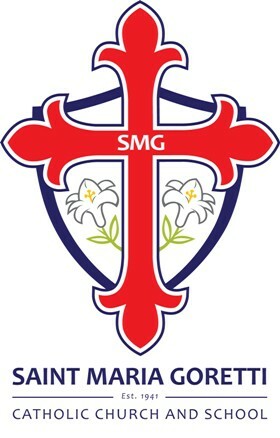 You can register online and join our team- SMG Run Club. 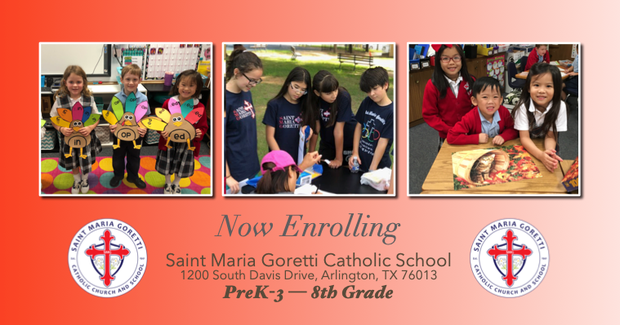 You must register by March 21, 2019. All SMG Alumni, we want to hear from you and share any news you have with the rest of the Trojan Community! Please send us your address, phone number, and email address so that we may keep in touch. As well, if you have news and information that you would like to share with the SMG Community, we would like that as well! 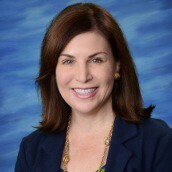 Please send your information to Abbey Lewis at alewis@smgschool.org. Once a Trojan--Always a Trojan! 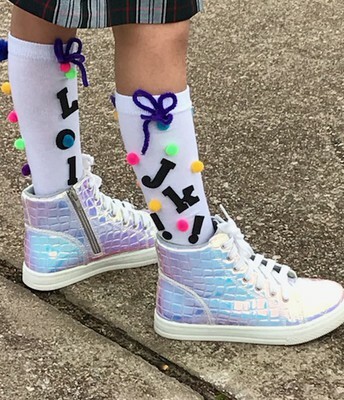 We all do!! 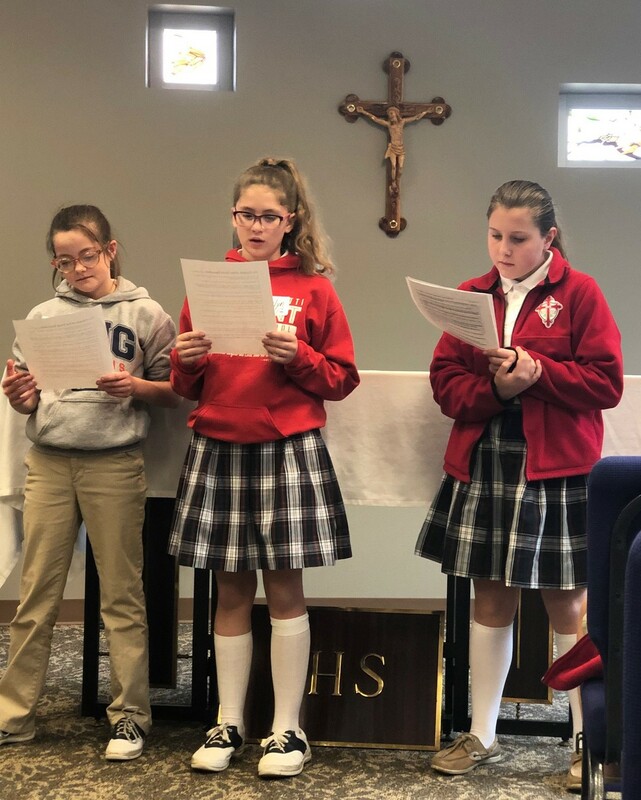 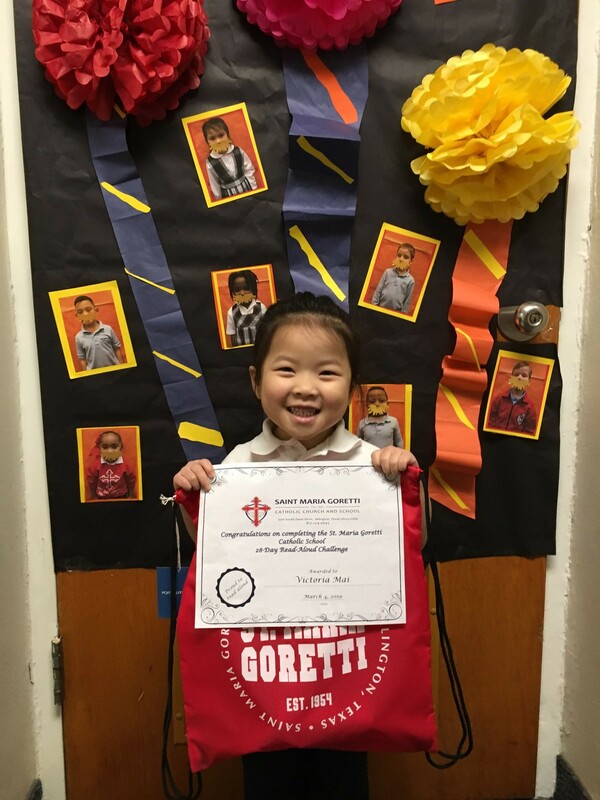 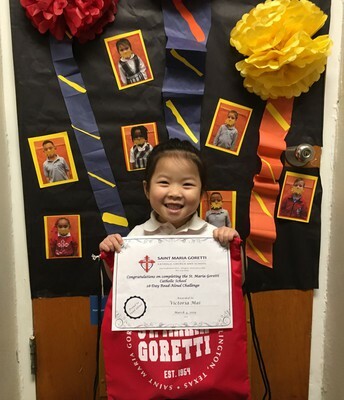 The St. Maria Goretti Catholic School Community would love to pray for you and your intentions. 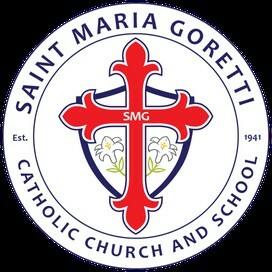 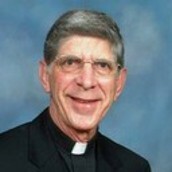 Please send all prayer requests to: smgprays4u@smgschool.org. 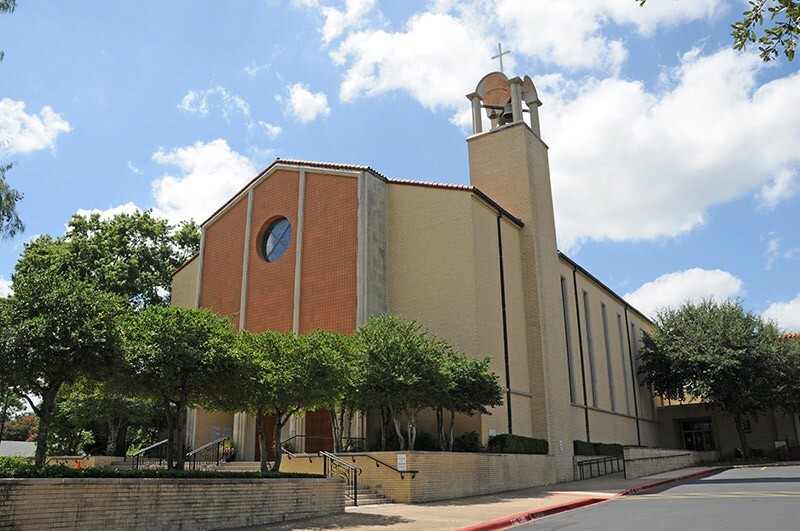 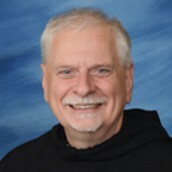 Serving the North Texas Catholic community by providing the faithful opportunities to grow in Christian discipleship and strengthen their relationship with Jesus Christ.